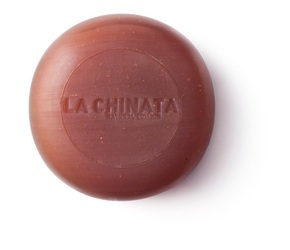 Elaborated with Organic Extra Virgin Olive Oil and Olive Pits by LA CHINATA. 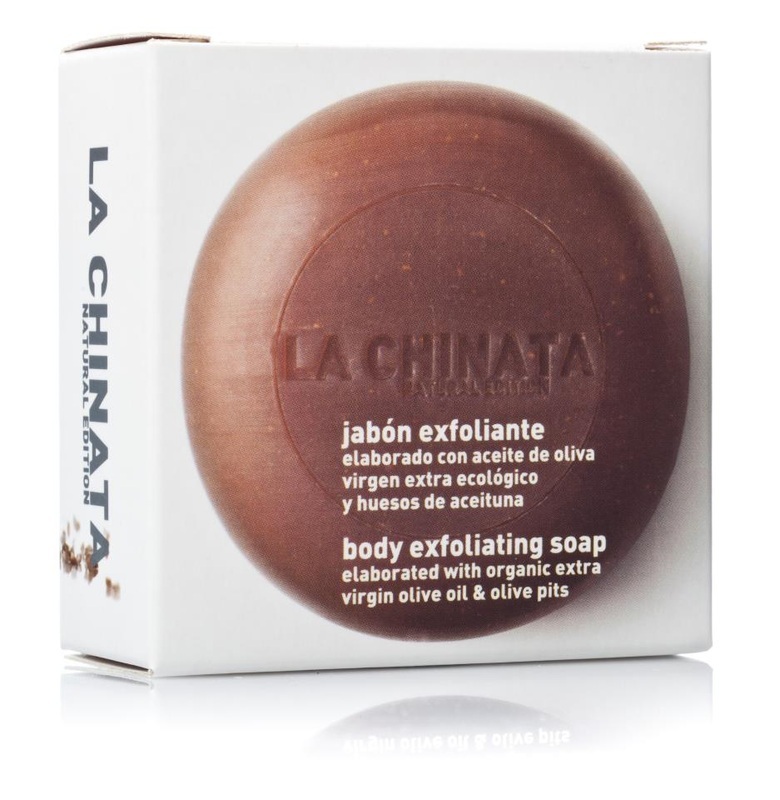 The ground olive pits clean pores deeply, delicately eliminate dead skin cells and grease, improving texture and appearance of the skin and leaving a smooth and clean sensation, with a natural aroma. 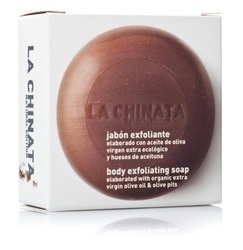 Enriched with natural active ingredients like Thermal Water, the skin benefits of greater freshness. While showering or bathing, apply daily on your skin, especially on the rough areas like elbows, heels… and enjoy a silky, clean and perfumed skin. 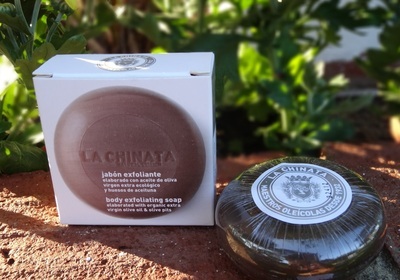 Copyright © 2012 SPANISH SHOP ONLINE. All rights reserved.